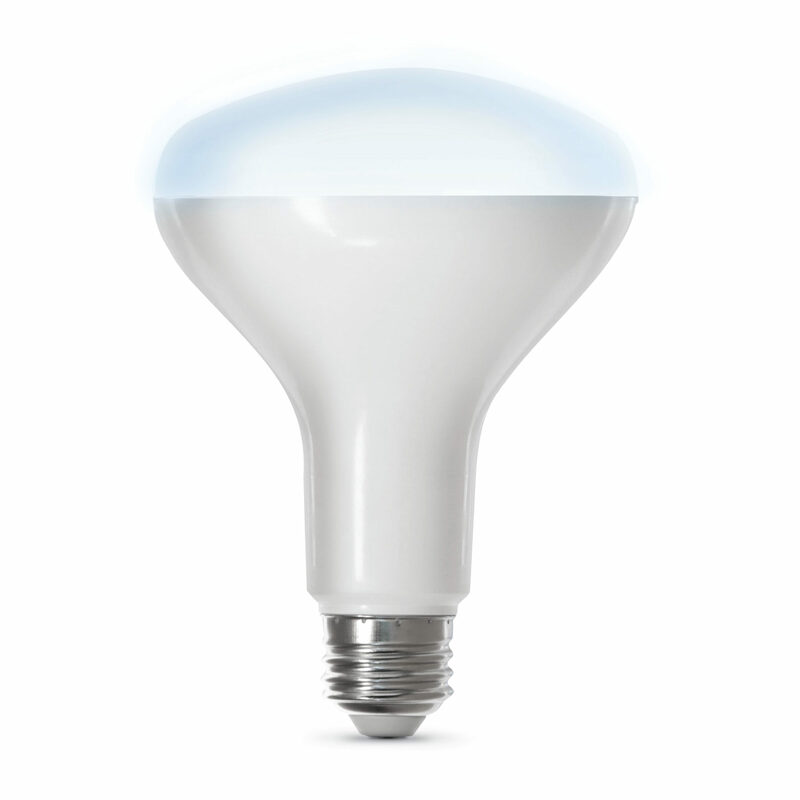 This versatile BR30/950CA/AG smart light bulb works with Alexa or Google Home. Easily turn lights on/off, dim, set groups and schedules. 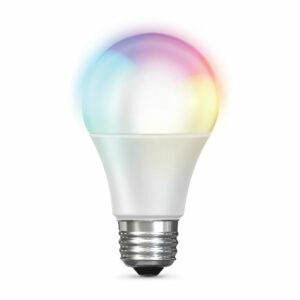 Control lighting with simple voice commands and an intuitive mobile app. Set up is simple. 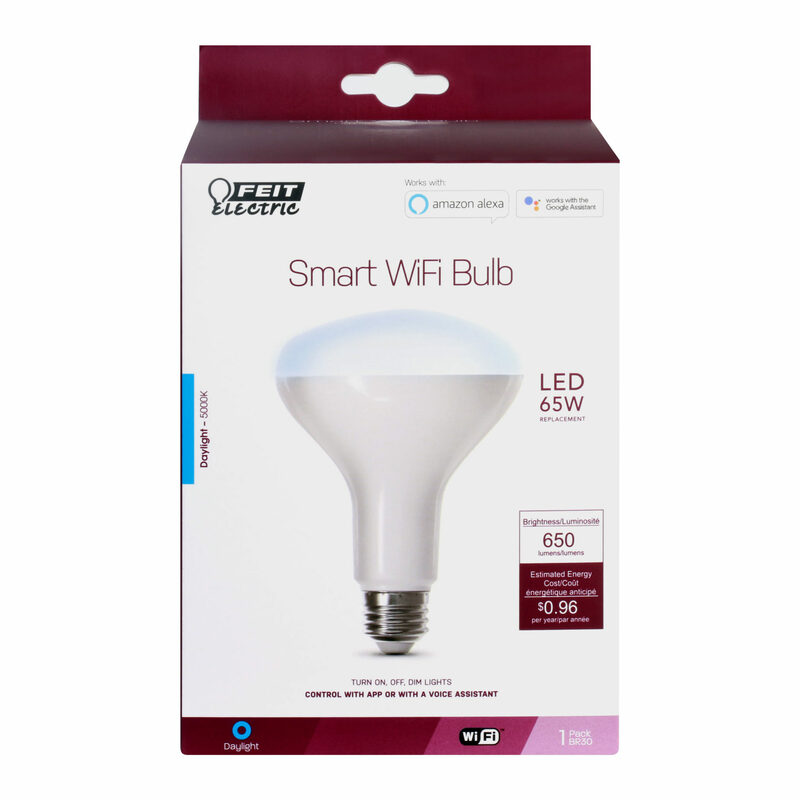 The bulbs connect directly to your WiFi at home and can be controlled from anywhere. 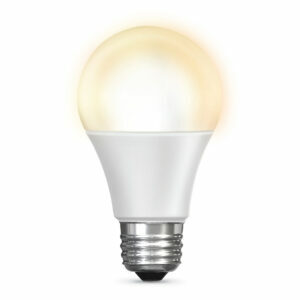 It has never been easier to control your home’s lighting to suit your lifestyle.